Second picture is good! 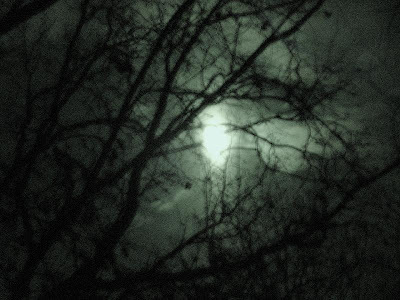 It was an amazing moon...felt it TOO! 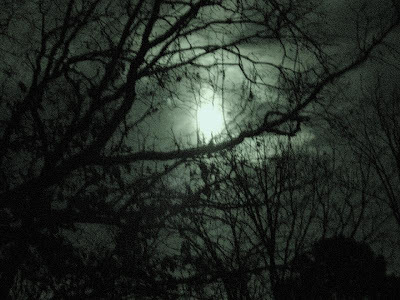 Night time + no flash + a tree against a full moon = an amazing picture. I have one I took a couple of years ago that is similar to yours.